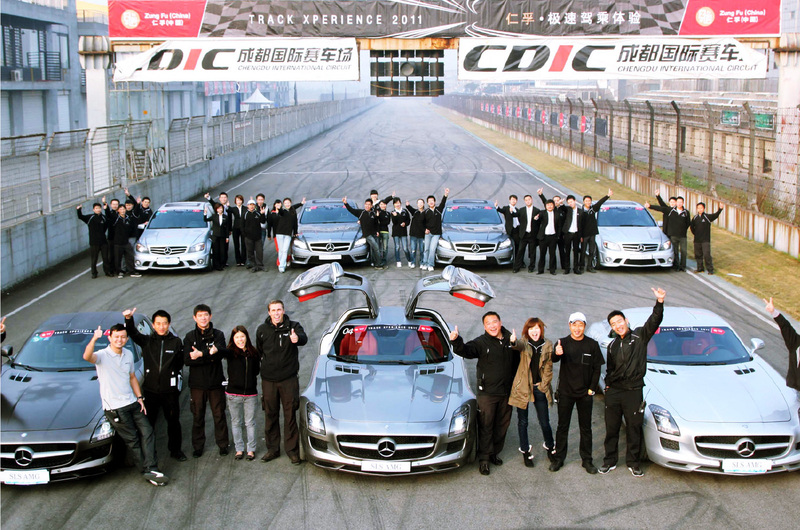 Zung Fu Track Day made their debut in Zhuhai Racing Circuit on April 2008. 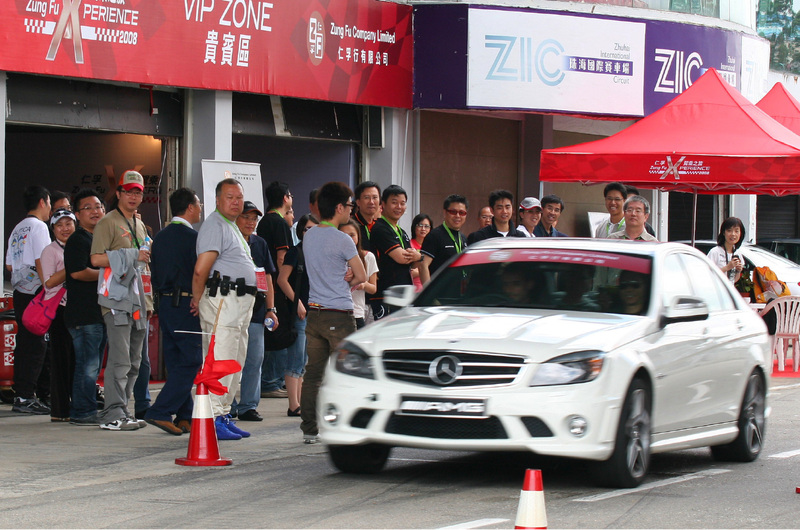 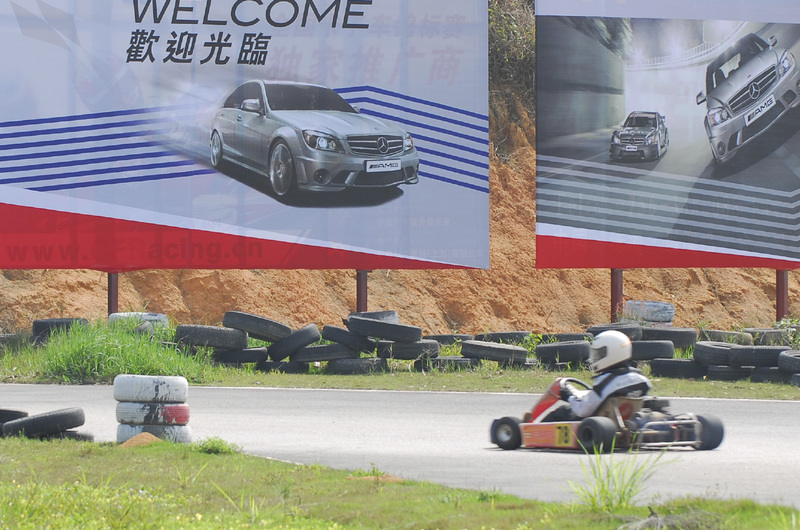 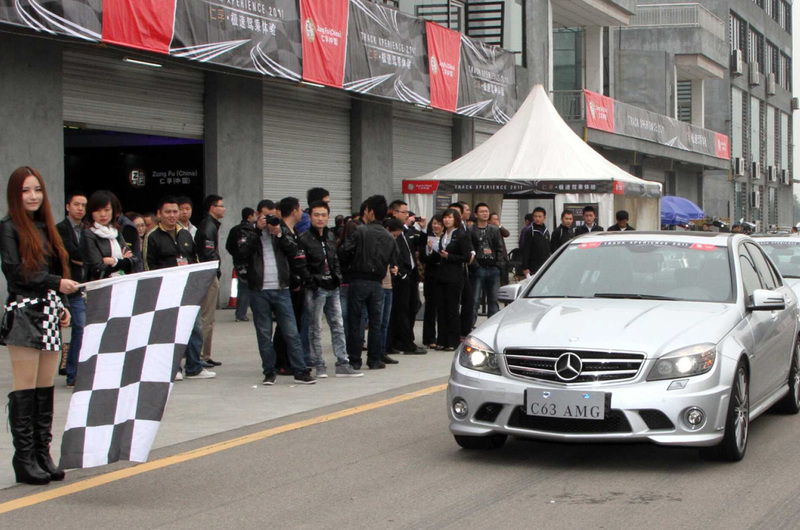 More than 150 loyal customers were invited to this 4-day event to test the leading-edge safety technologies of Mercedes. 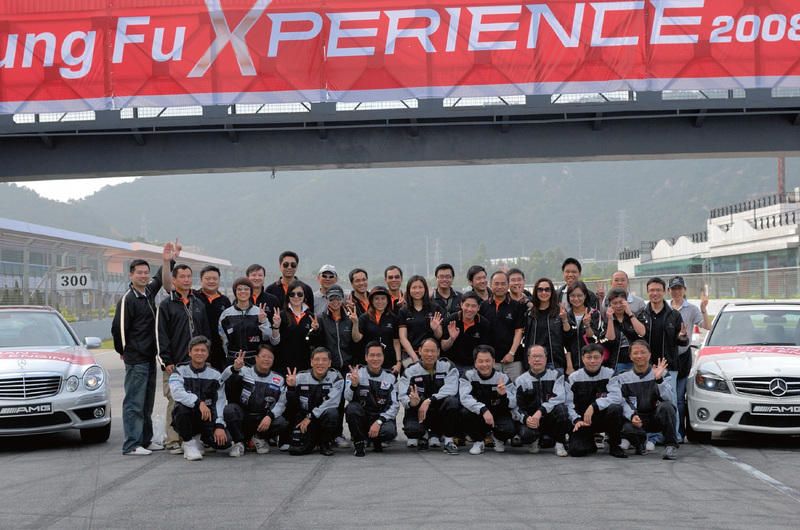 We are honored to be the design and event management agency for the event. 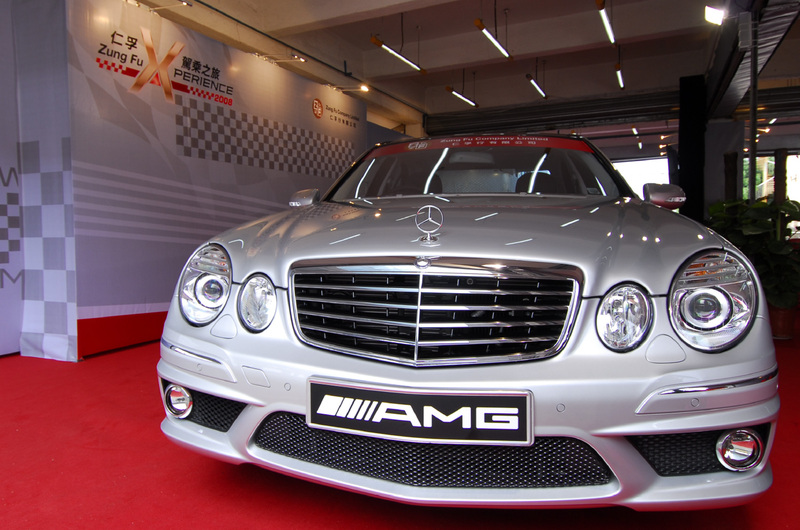 Our work includes venue decoration, on-site management, and production of all marketing materials. 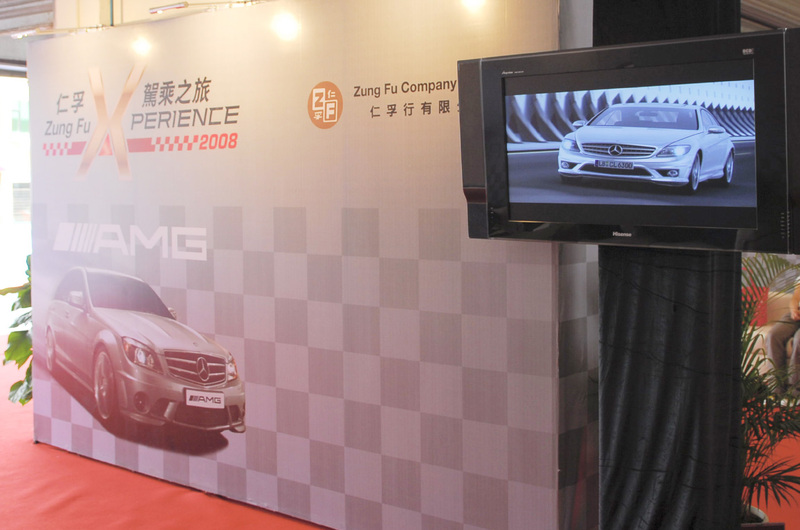 The event was successful and satisfactory; favorable and quality press coverage was delivered for Zung Fu Hong Kong.